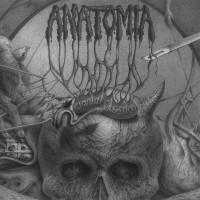 ANATOMIA - Japanese death/doom metal band formed in 2002. 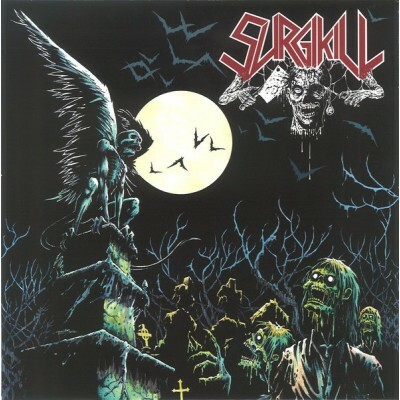 SURGKILL - American death metal band from Cincinnati, OH. Formed in 2015.